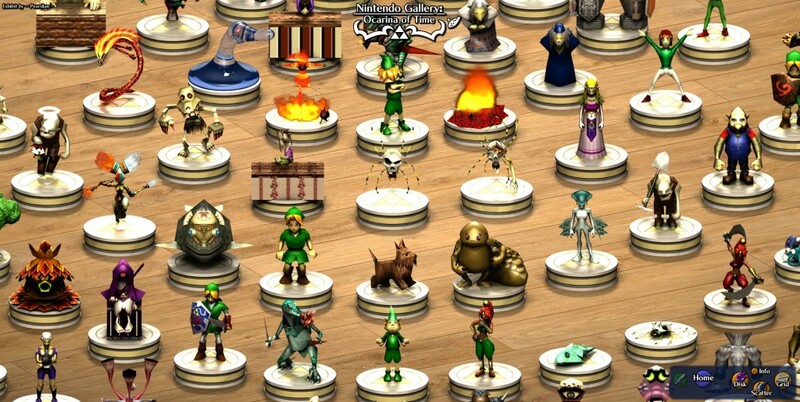 One of the more exciting aspects of The Wind Waker (at least on additional playthroughs) was the ability to snap pictures of the various denizens and “collect” them as figures in the Nintendo Gallery. 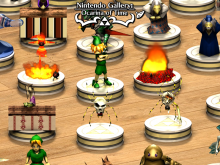 While that isn’t something that is possible in Ocarina of Time, one fan decided to make it his goal to do the next best thing: create a website that acts as a virtual gallery of such figures for the Ocarina of Time characters. The curator of this exhibit, Peardian, says that while he was working on mapping Ocarina of Time, he decided to grab the models for each character and enemy and render them in Cinema 4D to create “figurines” similar to those found in the Nintendo Gallery in The Wind Waker. And a fine job of it he did. Be sure to visit the gallery and have a look, and then let us know what you think in the comments below!